Each month, IRC staffers are nominated by their colleagues in our Employee Recognition program. 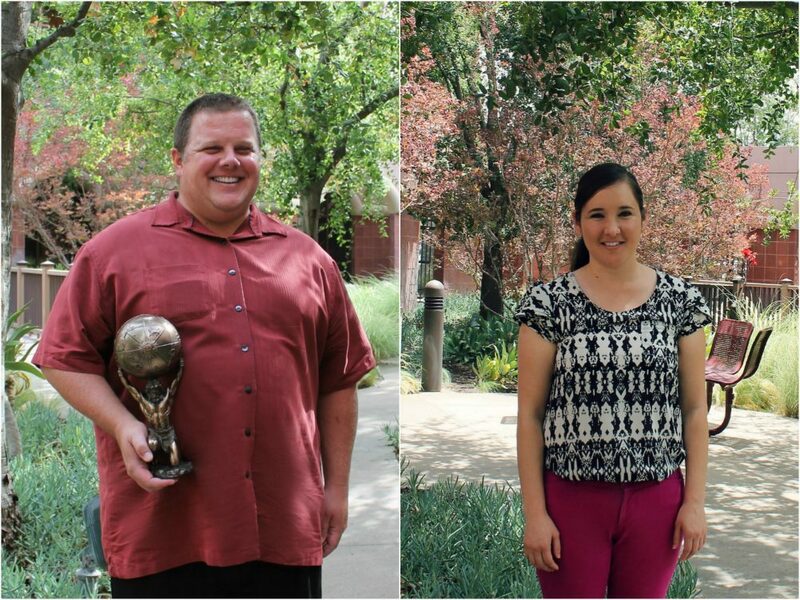 This month we are celebrating Devin Morris and Anabel Reyes! Devin is always willing to help anyone, in his unit or in other units! He is dedicated to his work and makes sure that he is available to make sure his Consumers feel supported. Devin is also super involved in IRC ‘extra-curricular’ activities. He provides awesome ideas to the IRC volunteer organization, Another Way. And he always participates in their events and fundraisers! Devin can often be seen rallying his teammates to participate in holiday decorating, Fun Committee events, and more! Anabel has gone above and beyond as she transitions into her new role as the agency’s HR Generalist. Her eye for detail, the ability to coordinate with applicants and managers, and her organizational skills have helped her thrive! Anabel is full of knowledge and is always willing to answer questions. Juggling many responsibilities can be challenging, but Anabel does it all with a positive attitude and a smile. Congratulations Devin and Anabel! You help make IRC a wonderful place to work! Interested in exploring job opportunities at IRC?  Visit our Careers page! Amelia is IRC's Community Relations Specialist and an expert on all things IRC. You will frequently find her typing away on her laptop, creating social media/web content, agency publications, and more. Outside of work her passions include smooshy face dogs, fitness, and roller derby!